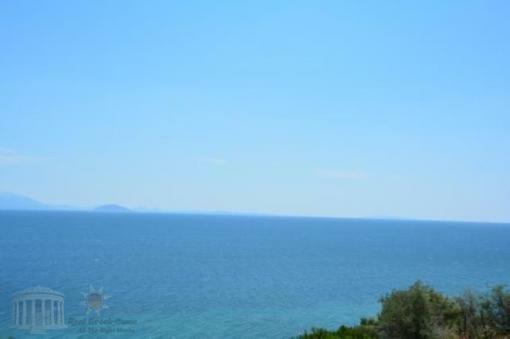 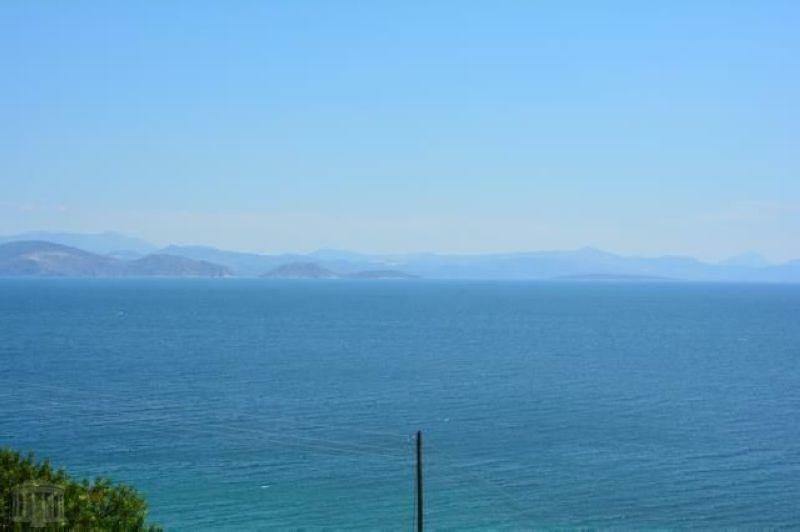 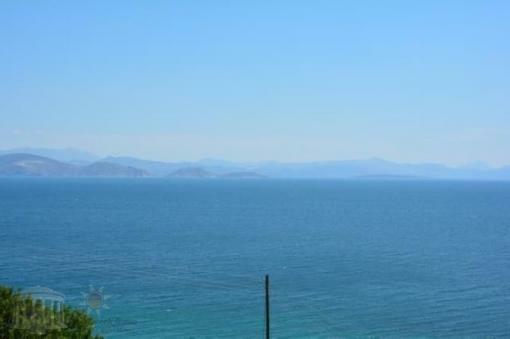 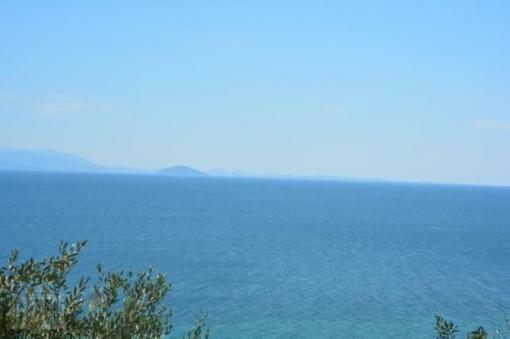 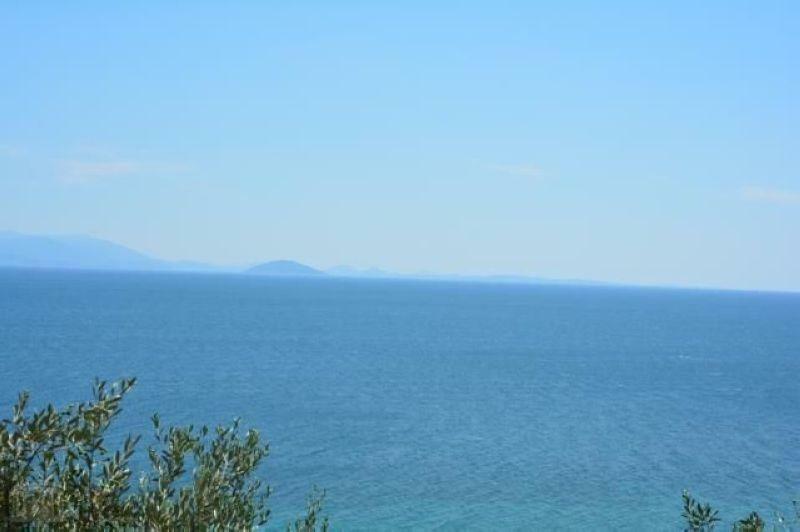 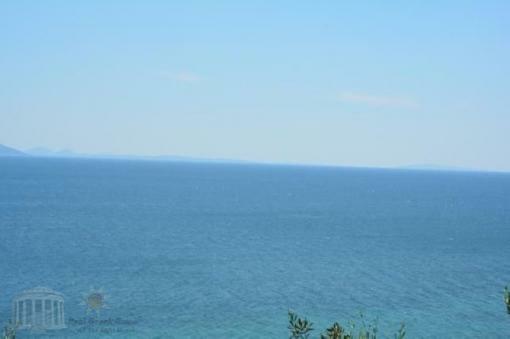 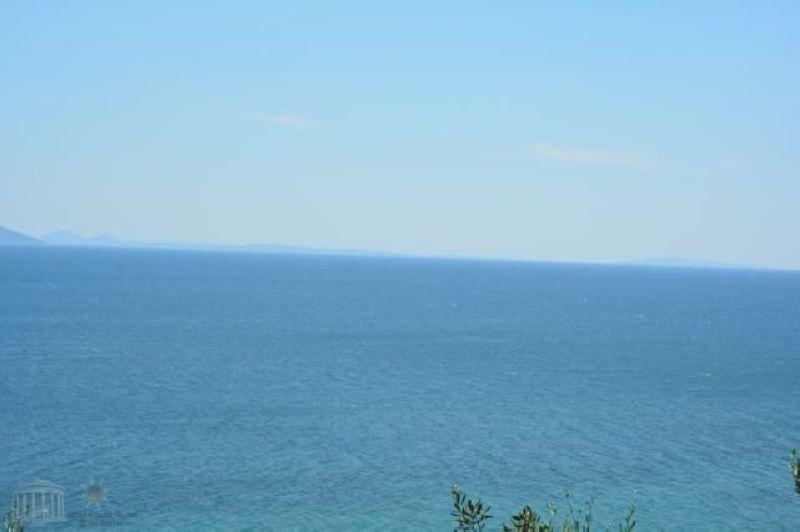 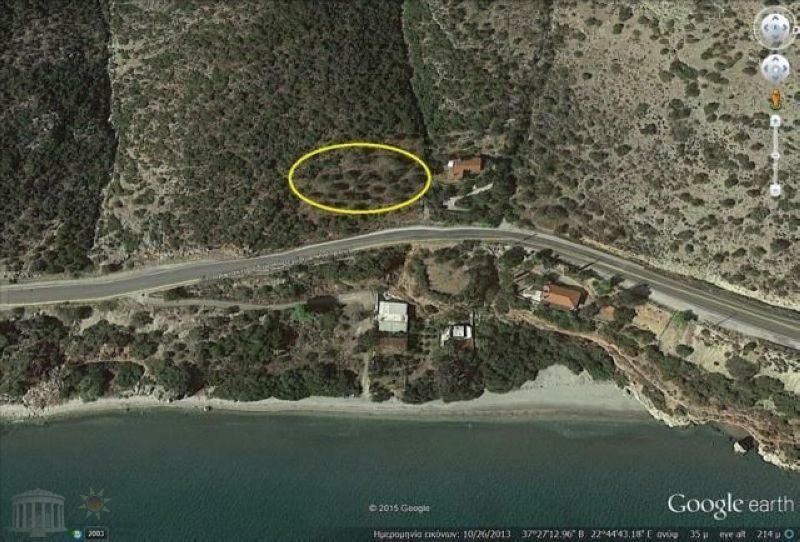 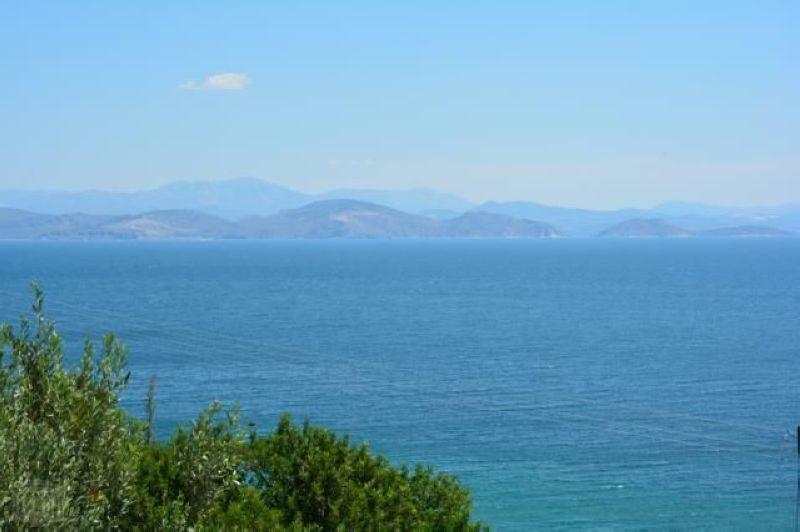 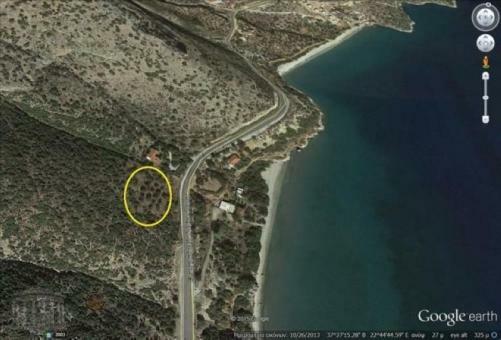 Just 50 meters from a lovely sandy beach it is located a plot of 4,700 sqm in an off-plan area with panoramic vew sea. 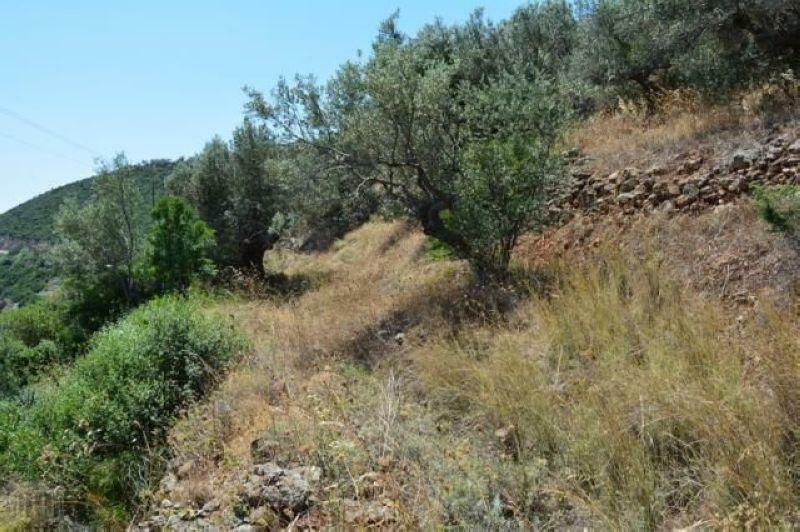 It is buildable, it has 75 meters frontage on rural road Astros Kiveri, they are classified as non-forest and the maximum that you can built for residential use is 230 sqm. 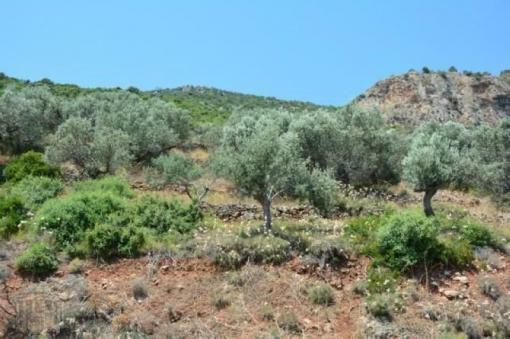 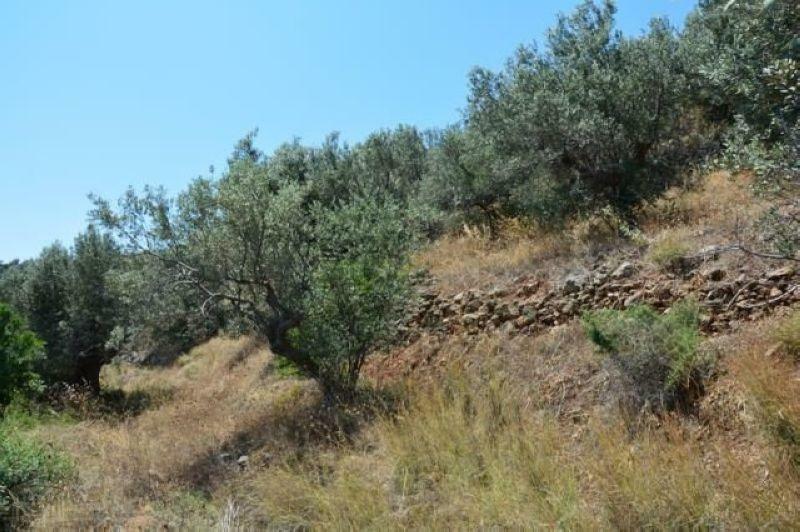 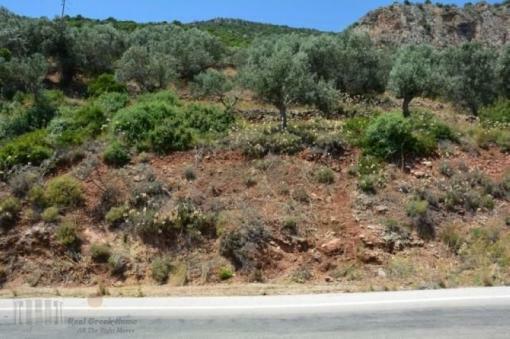 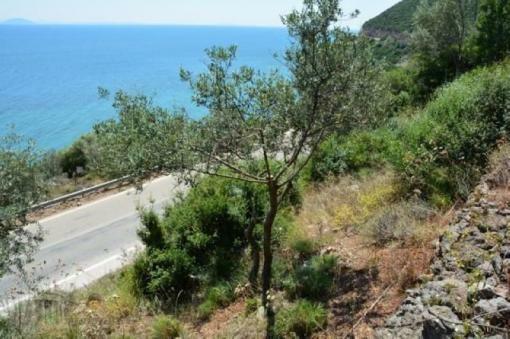 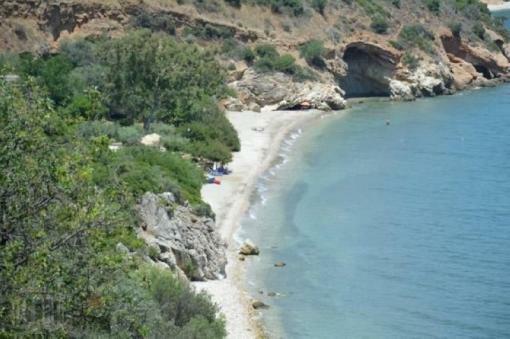 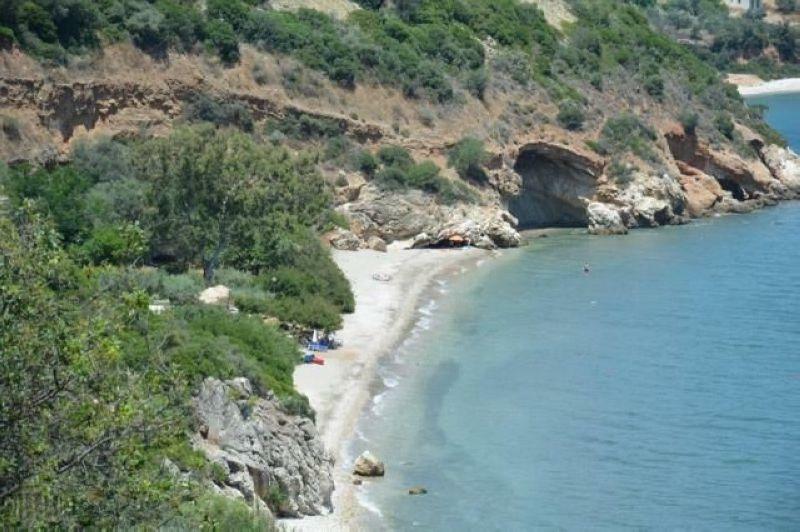 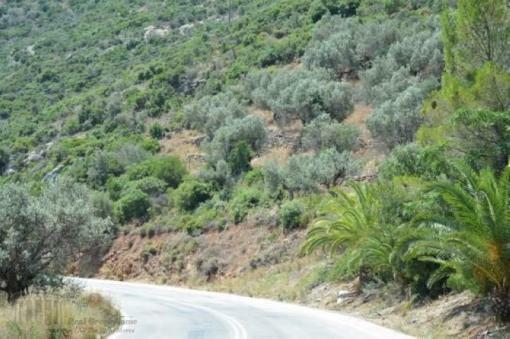 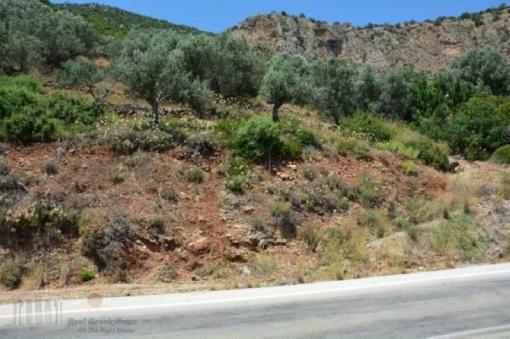 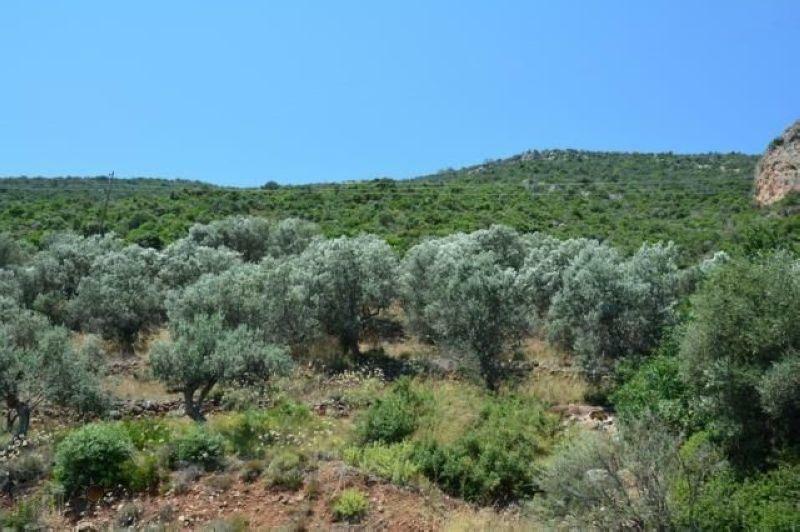 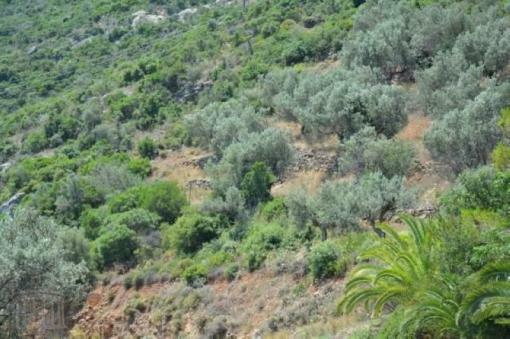 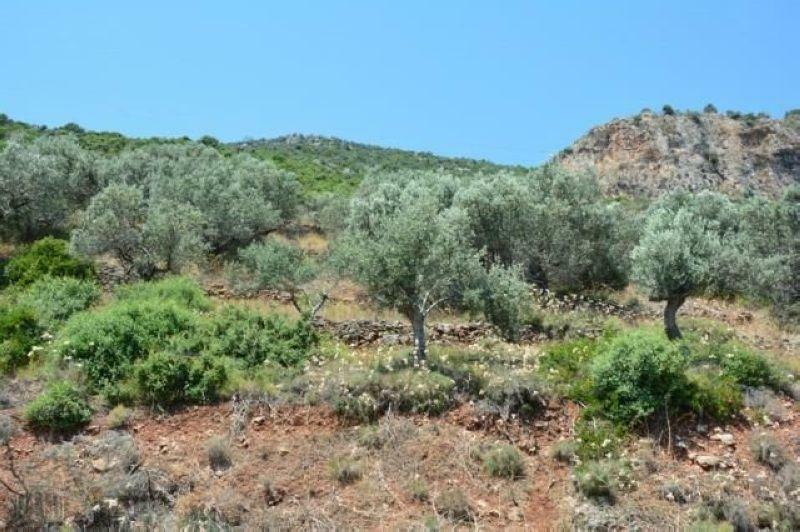 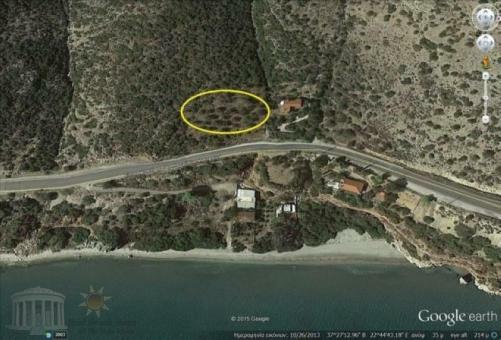 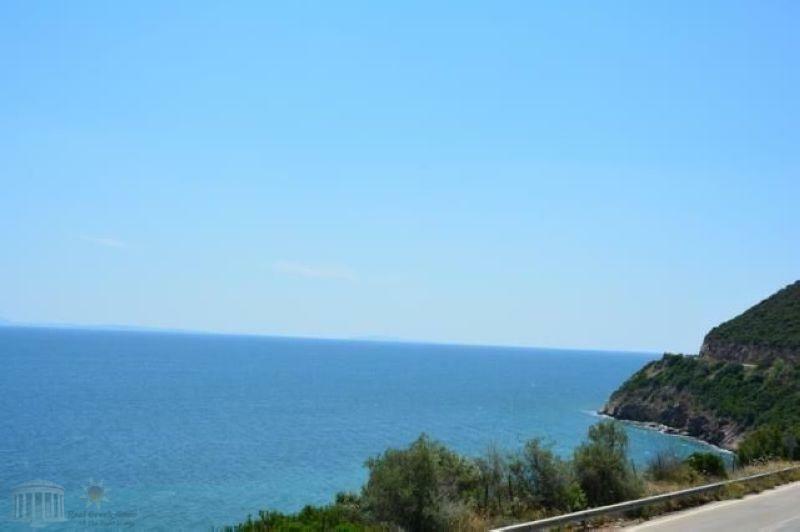 It consists of olive trees, has facilities for water and electricity and has direct beach access.